I have been using a commuter bike almost exclusively for the past twenty years. In that time, I have seen many people put off commuting by bicycle because they felt they didn’t have the right bike. While the right gear is important, many don’t realize that the right equipment is closer than many think. 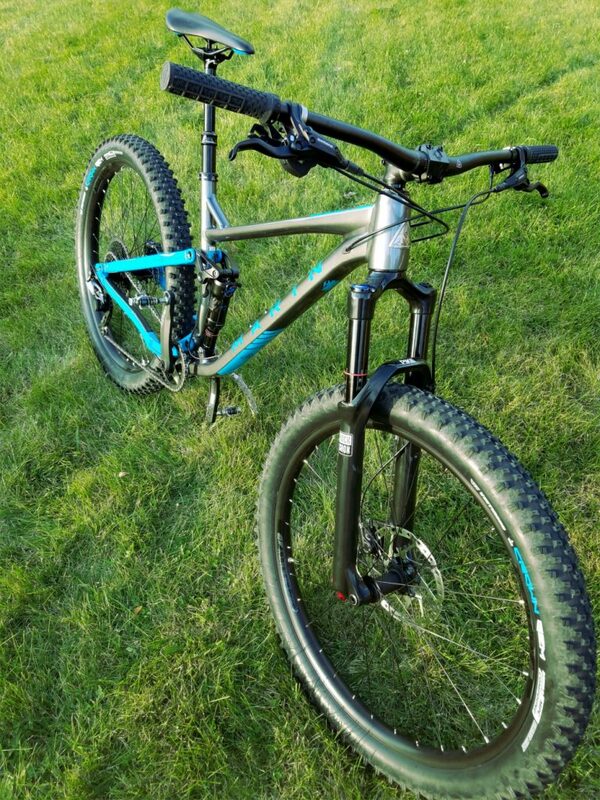 Take a look at how I would built the perfect bike for commuting, it may surprise you how close it might be to that bike hanging in your garage. 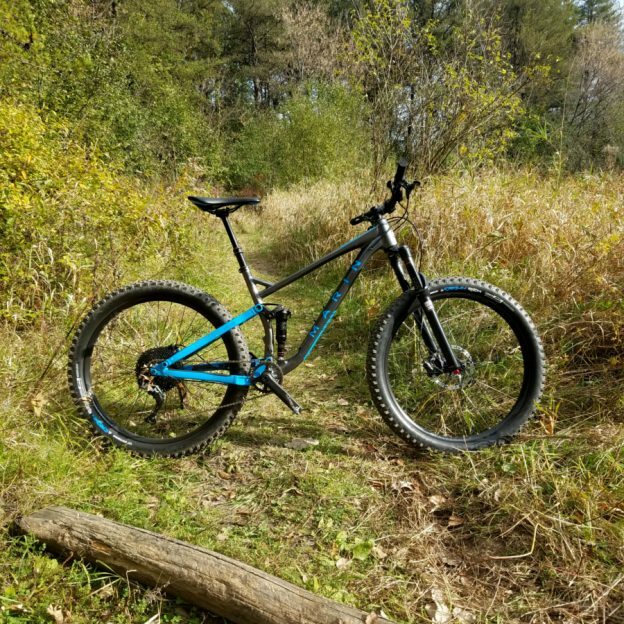 For the sake of this article, we will start with a bike that is similar to what most people already have hanging in their garage. 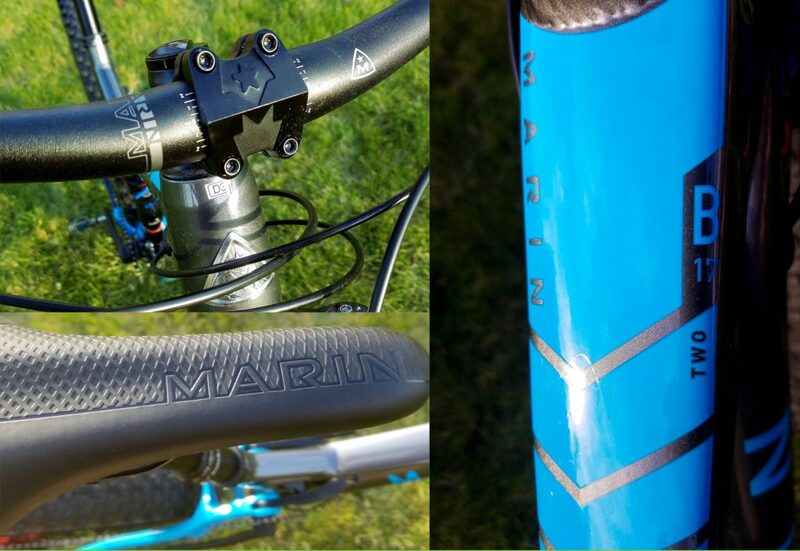 The Marin Farifax SC1, an aluminum hybrid with V-brakes, 24 speeds, and a flat handlebar. 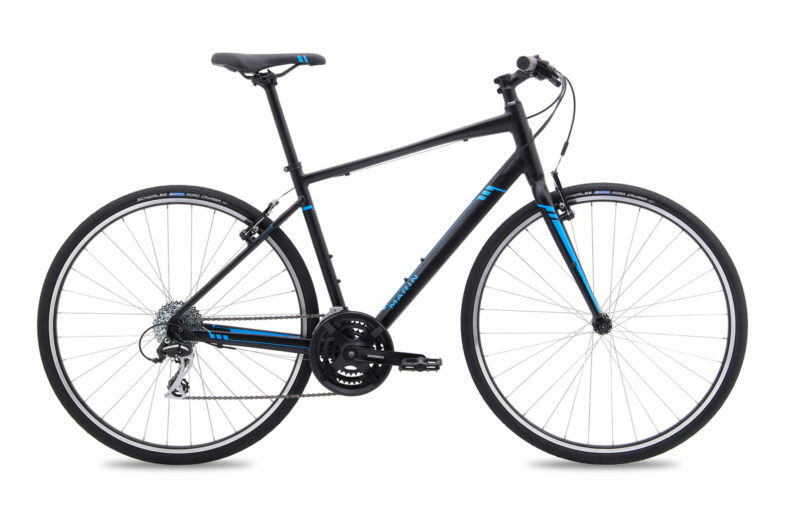 This bike is comfortable and efficient for most riders and durable enough for the rigors of daily riding. Additionally, the tires use a puncture resistant layer to fight flats. The Fairfax SC1 is similar to bikes you will find in garages everywhere. 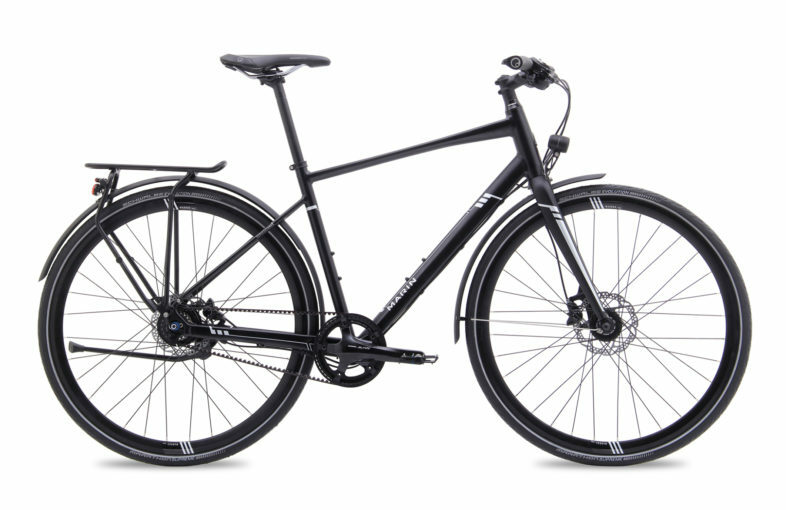 As a bike goes, the Fairfax SC1 is pretty much commuter ready out of the box. If I were to add one thing it would be lights. Being visible as a commuter is job #1. While commuting, you typically share time and space with cars, so it is important to let them know where you are. I like to use a good tail light and a strong head lamp. 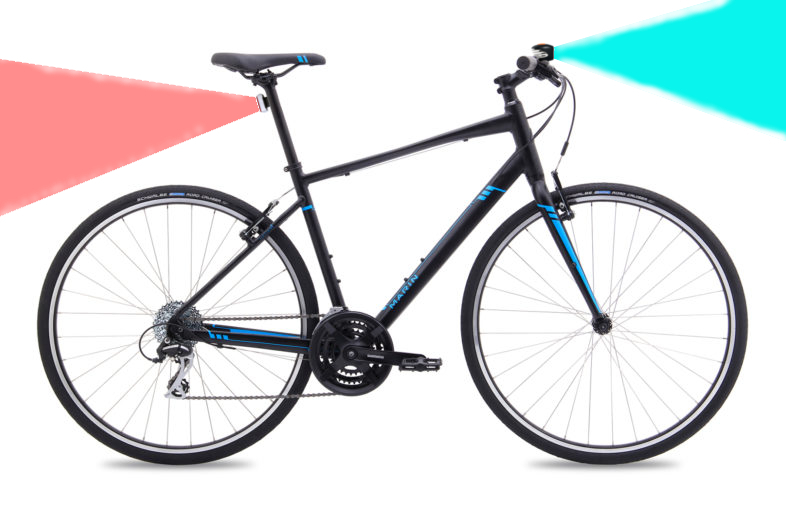 The tail light is kept on blink mode while the headlamp shins bright and steady. This way, vehicles approaching from behind can see me easily, and the light from my headlamp allows others to see me and me to see them. I would also recommend the basic tools necessary to fix a flat tire. That includes a spare tube, pump, tire levers, patches and a 1-$ bill. If you have never changed a flat before, practice once or twice at home before heading off on your first trip. 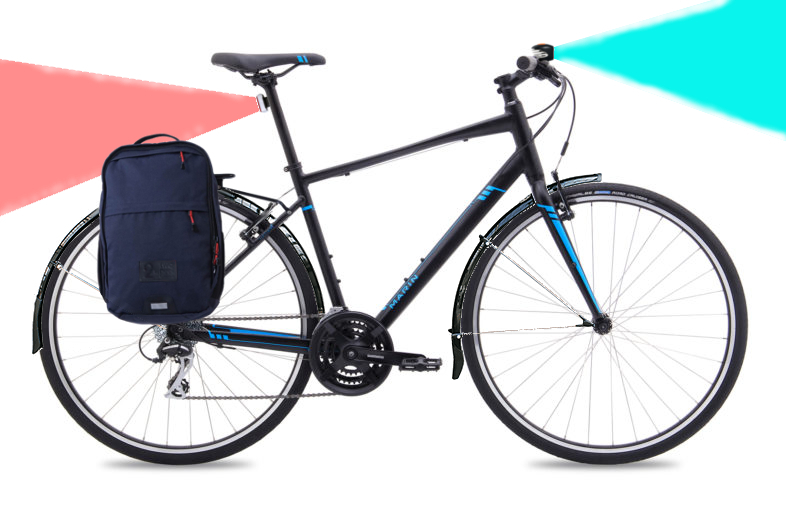 If I were to make another suggestion, it would be for a rear rack with bags, or a good backpack. While both options are designed to carry your stuff, they do their jobs slightly differently. A rack a bags work well to keep the weight of your gear on the bike and off your back. This option is far more comfortable than a backpack, but can be more jarring to the gear you carry (a real concern if you lug a laptop around). The backpack is not as comfortable, but is better for your gear, and easier to use if you have more than one bike. For either option I look for something waterproof. Eventually you will get caught in the rain, and keeping your gear dry is a necessity. A rack and this bag from twowheelgear make carrying your gear easier. While not a necessity, fenders are a welcome addition to any commuter bike. I prefer the permanent, bolt on, style fender. I find they keep you dryer and stay in place better than the clip on variety. The fender does an amazing job of keeping you dry when the road surface is wet. Fenders round out the commuter bike build. Ok, I know “the ultimate” gets thrown around a a lot and it’s probably a better headline to grace the cover of cosmo than HaveFunBiking. So This is an overview of My ultimate commuter. 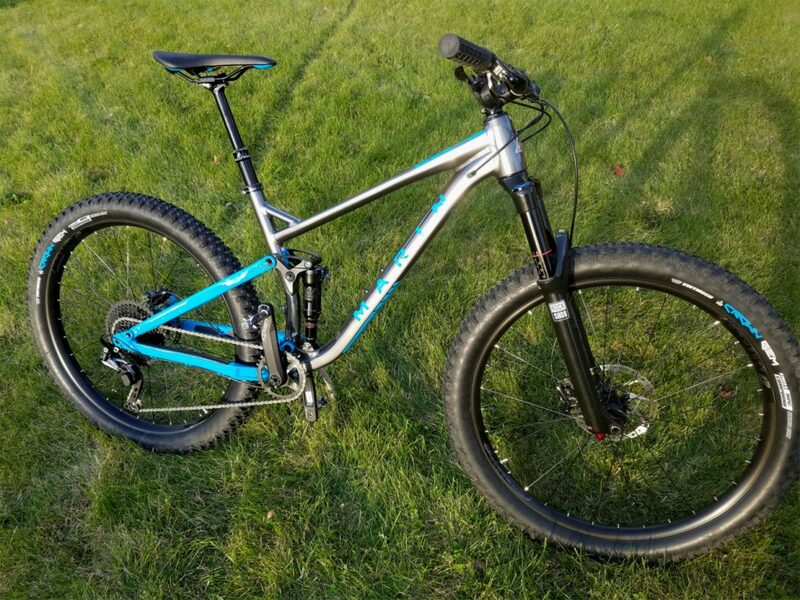 As a base, I will start with the Marin Fairfax SC6 DLX. This commuter ticks a lot of the boxes for my ultimate bike and is not the only one on the market. Look around to see what is available in your market, and test ride to see what you like best. Marin’s Fairfax SC6 DLX is a fully loaded commuter. 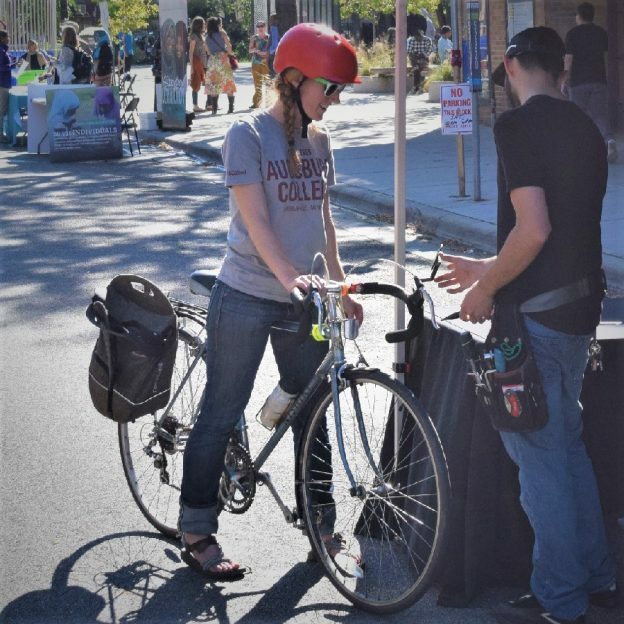 Beyond the bike there are lots of other topics that arise when you start commuting by bike. Things like what to wear, how to care for my bike, rain riding, etc. Rather than focusing on those concerns, I encourage you to think about how you are going to enjoy your increased fitness, what are you going to feel like when you loose those extra few pounds, and what amazing things will you create after you kickstart your mind aboard two wheels. This entry was posted in News and tagged bicycle comuting, bicycle coommute, bicycle headlamp, bicycle headlight, bicycle lights, Bike commuting, Bike rack, bike to school, Bike to the library, Bike to work, build a bike, Build a commuter bike, building a commuter bike, commuter bike, fenders, Marin bikes, ride to wrk, Two Wheel Gear Paniers on December 23, 2017 by John Brown.